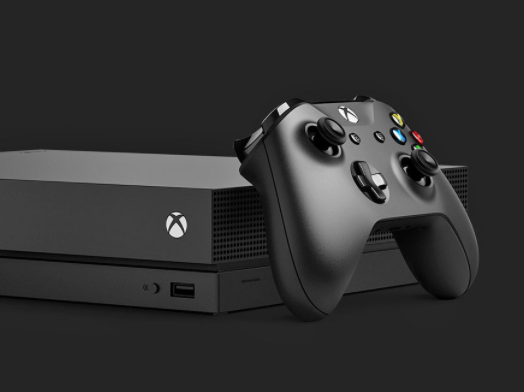 Enter for a chance to win a custom Solo Star Wars Xbox One X Consoles ($525 value) in this new Xbox One X Solo Sweepstakes! Simply enter your e-mail address and fill out the short form to enter. Come back daily through September 30th to earn more chances to win. Good luck!